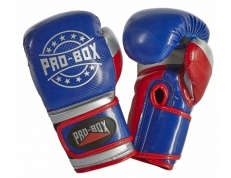 'BASE SPAR' JUNIOR PU SPARRING GLOVES BLUE. 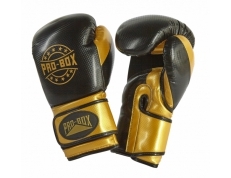 Ultra-safe PU artificial leather sparring gloves, with moulded foam safety filling and touch fastener wrist closing. 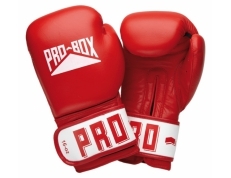 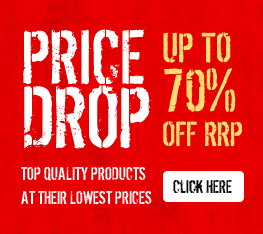 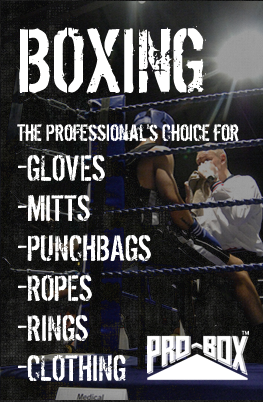 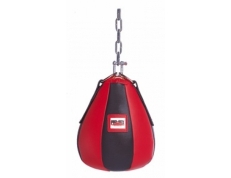 Ideal product for 'School Boxing' award scheme. 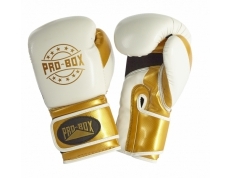 Sizes: 4/6oz.